The Supply Chain Matters blog provides a commentary exploring what may be early signs that structural shifts in high tech and consumer electronics supply and demand networks are underway. This is a rather important industry segment to monitor because so many other industries have included more high-tech components into their product and services offerings. Since Apple shocked investors on its $5 billion revenue shortfall in China smartphone sales, business and indeed high-tech and consumer electronics media have all been reporting on the implications of a suddenly more challenging smartphone market. The report points to ruthless industry competition primarily made by Chinese branded firms such as Huawei, Oppo, Vivo or Xiaomi which retail at much lower pricing that that of Apple or Samsung with what emerging market consumers view as more than adequate functionality. Parallels are being drawn to the decline of once booming PC sales. Smartphone industry watchers point to a rather challenging year for smartphone brands. Intertwined in these high-tech and consumer electronics developments are the geopolitics among China and the United States where certain China based high tech and telecommunications firms are being taken to task by the Trump Administration for alleged intellectual property theft or back-doors in their technology that would compromise sensitive user information. That effort alone has brought to light the heavy reliance on U.S. technology component suppliers by certain Chinese technology giants such as Huawei and ZTE, causing considerable pain to the latter. Bloomberg Businessweek recently reported that to China’s political leaders, the ZTE episode of being nearly crippled by a ban on U.S. based suppliers has served as an inspiration to have less reliance on cutting-edge U.S. suppliers but to instead accelerate innovation and development from China suppliers including semiconductor firms. The notion is that all of such developments may well be precipitating a backlash against U.S. technology among China’s consumer electronics consumers. From our lens, a further unfolding situation is that Chinese branded manufacturers are demonstrating a proficiency in segmented supply network strategies that can either provide market innovation and volume production at lower costs or establish local manufacturing presence for emerging lucrative growth regions. While business media tends to focus reporting on specific Apple dependent suppliers now challenged with reduced output forecasts leading to revenue shortfalls, it is equally important to focus on specific industry supply network structural or regional changes that are becoming evident. 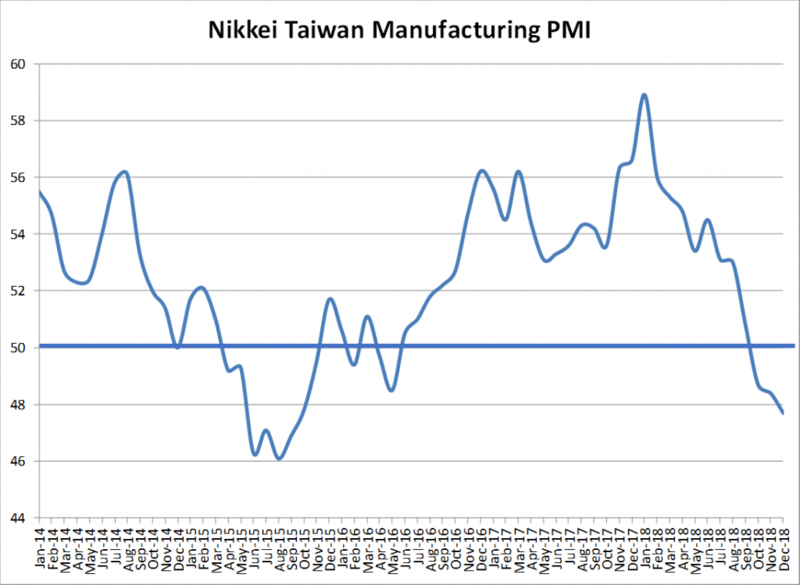 Have a look at the above graph which plots the Nikkei Taiwan Manufacturing PMI for the years 2014 thru 2018. Notice the distinct spikes and ebbs that often coincide with Apple’s iPhone new product ramp-up timetables. Notice the discernable declines in the roughly February thru September 2015 period when Apple was delayed in iPhone development. Contrast that to the significant downward spiral that has occurred in 2018. Absent rigorous analysis, our gut feel is that a palbable structural change is occurring because of the market signposts in smartphone and other consumer electronics areas. 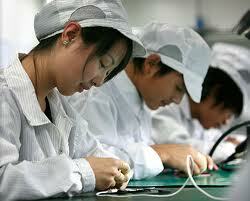 Supply networks may be shifting away from Taiwan. There is some other anecdotal evidence to present. 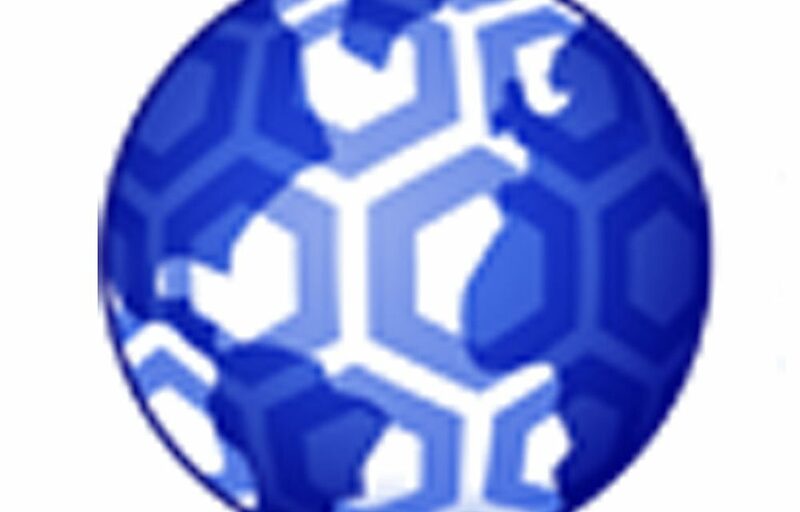 In late December, we alerted blog readers to a Reuters report indicating that Apple’s prime contractor manufacturer Foxconn was indicating interest in manufacturing Apple iPhones in India. Noted in that report was that consideration was being made for producing the most premium models of iPhones. Today, The Wall Street Journal, citing knowledgeable sources, reported a similar storyline, that Foxconn executives are studying whether to consider producing Apple devices in India: “that could reduce Apple’s dependence on China for manufacturing and potentially for sales.” The WSJ report confirmed that the study includes producing higher-end iPhones and that Foxconn is further studying Vietnam along with India. Samsung has also made recent announcements regarding closing of a smartphone manufacturing plant in Northern China, as well as augmenting smartphone production capacity at existing plants in Vietnam. From our lens, there are now meaningful indicators of changing forces for high-tech and consumer electronics supply and customer demand networks. High tech and consumer electronics manufacturers are likely about to tackle the realities of regionalized markets and trade protectionism.